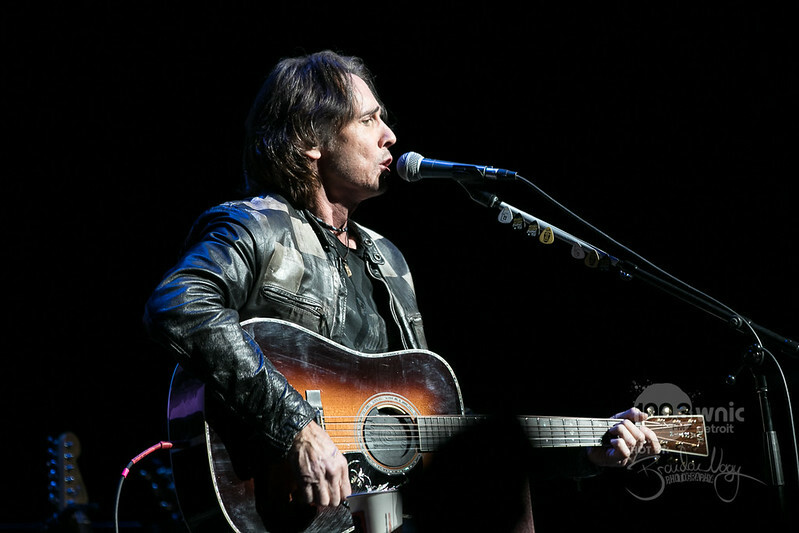 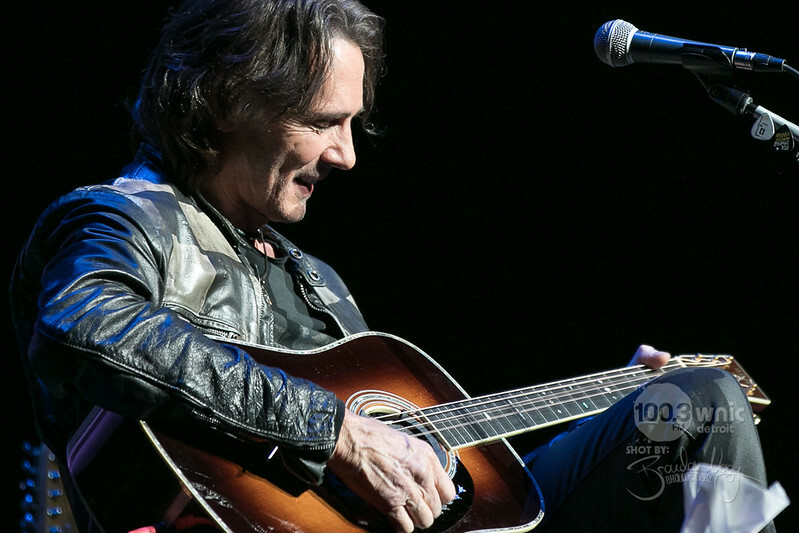 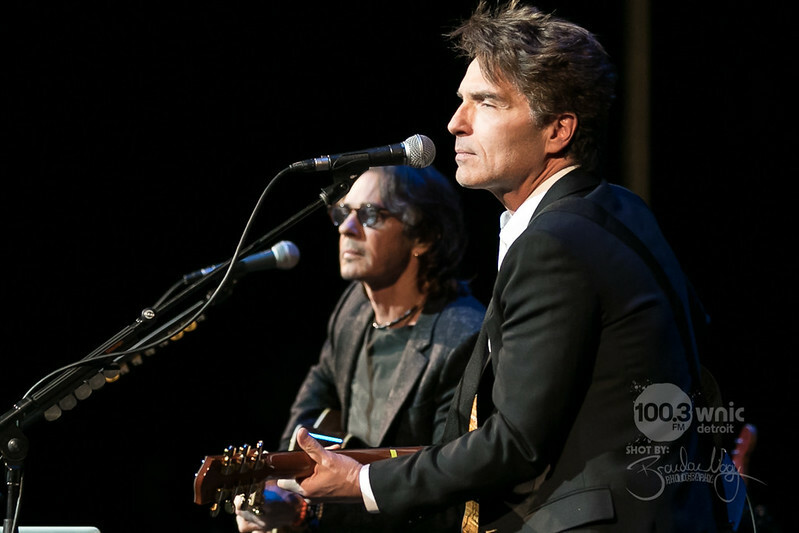 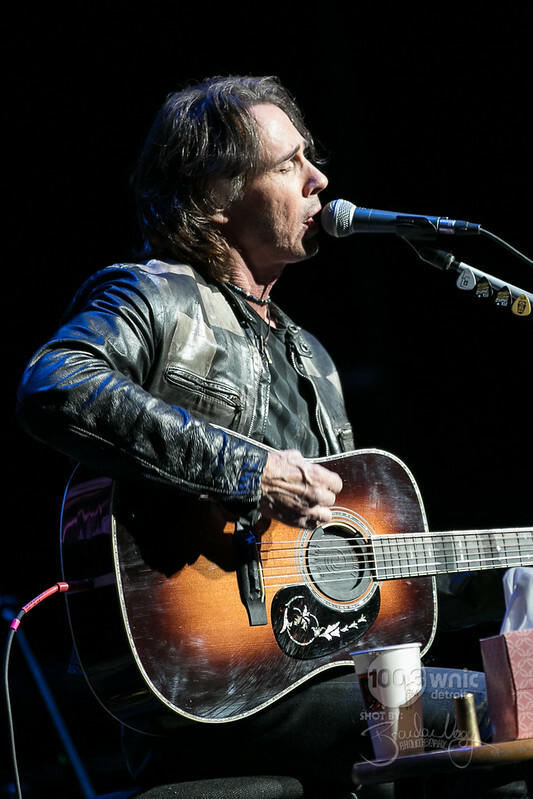 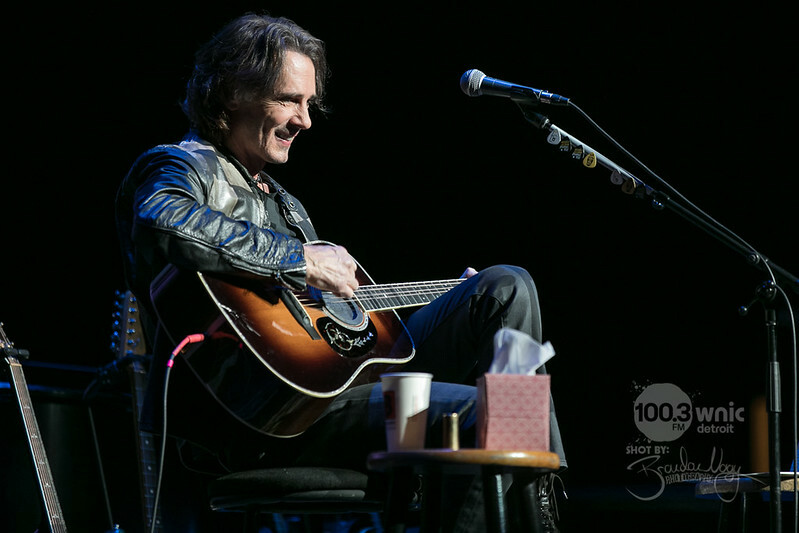 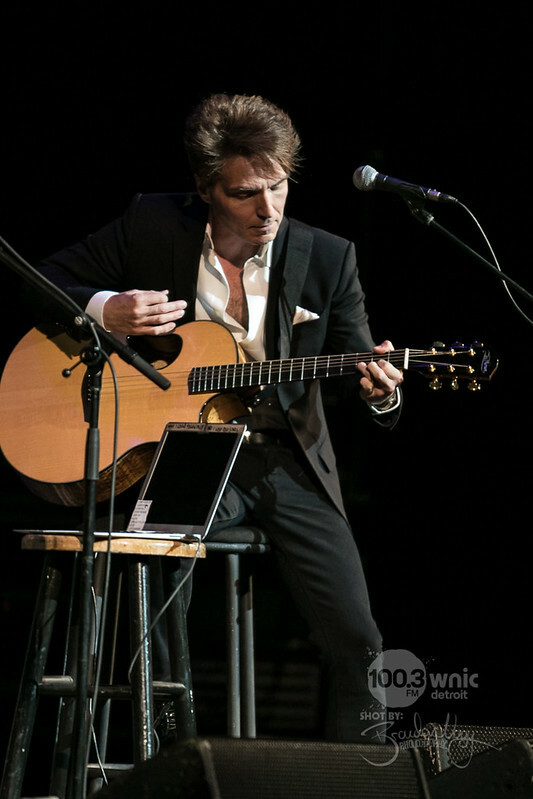 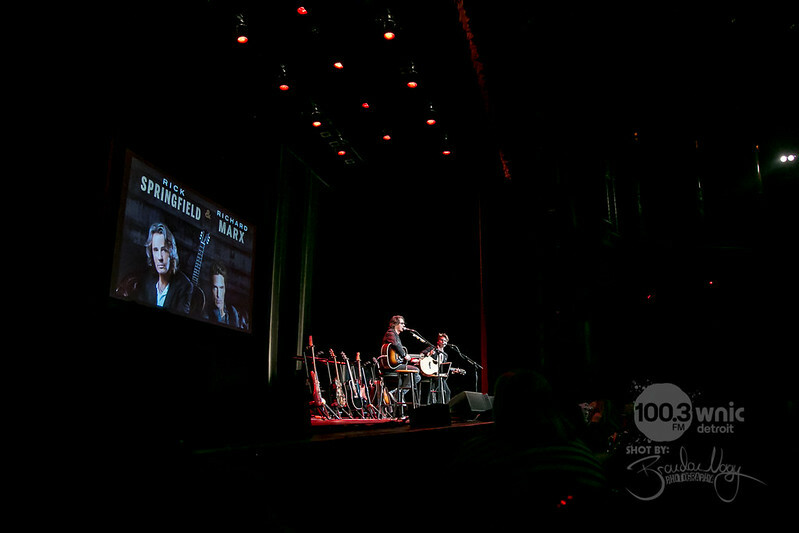 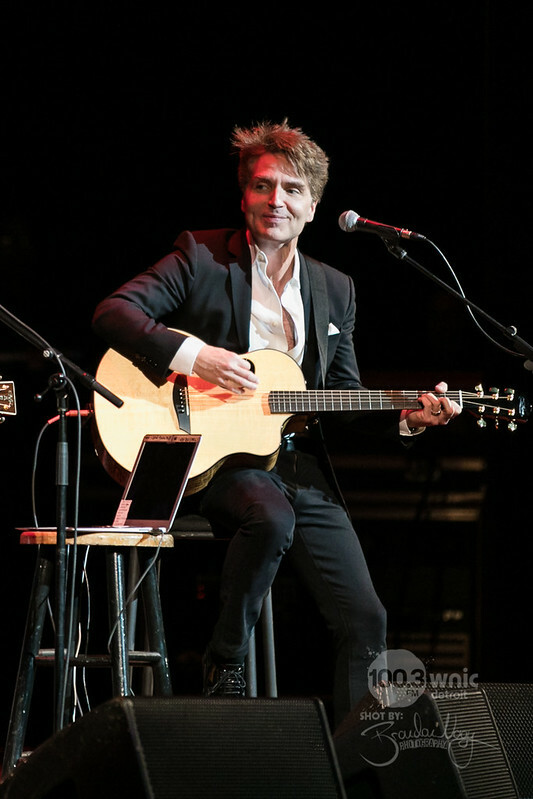 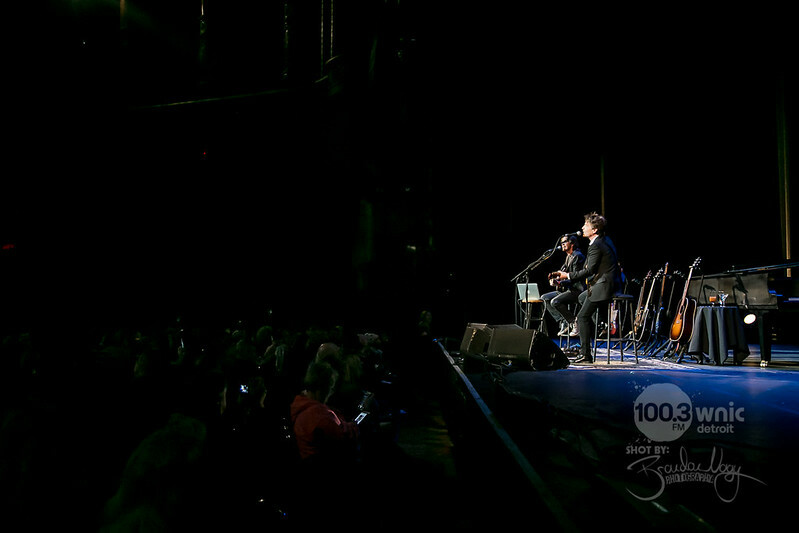 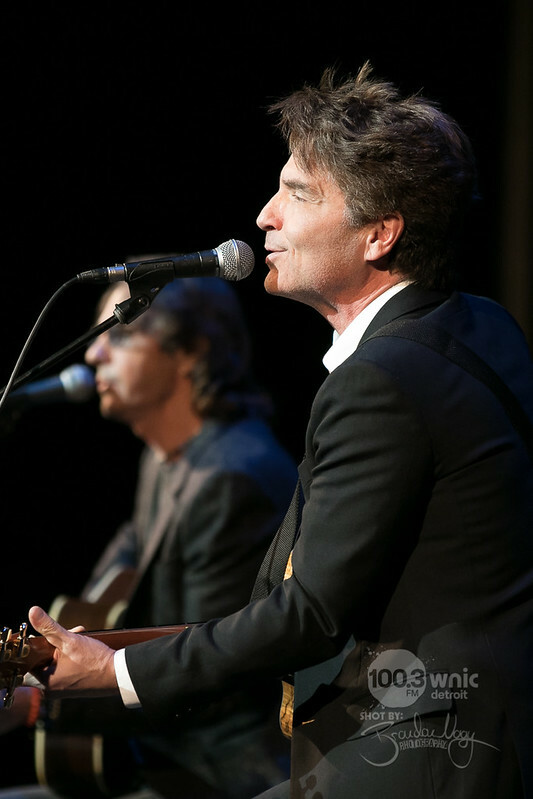 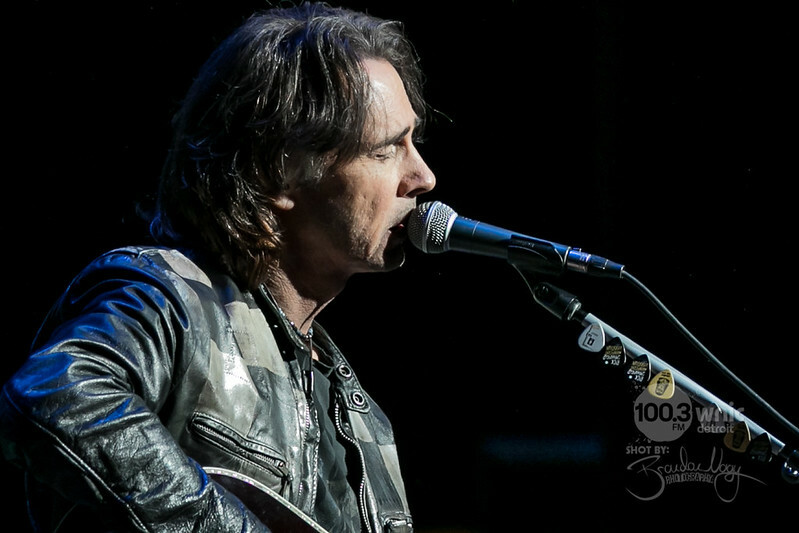 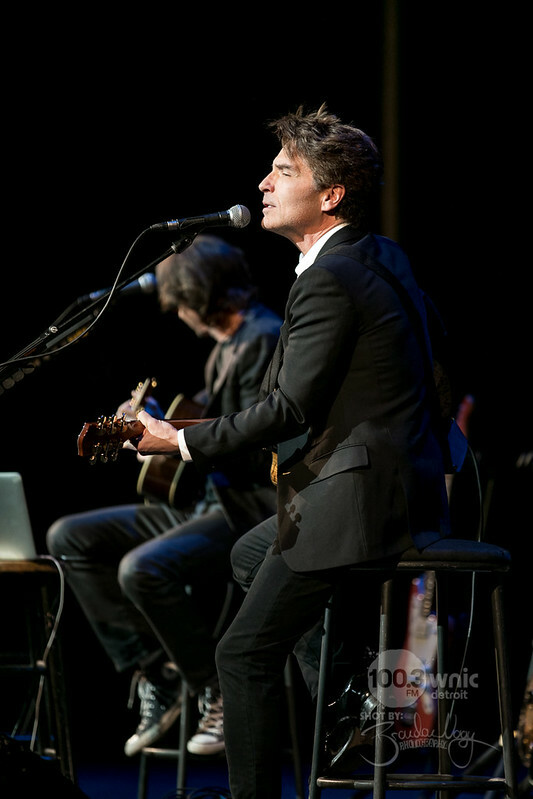 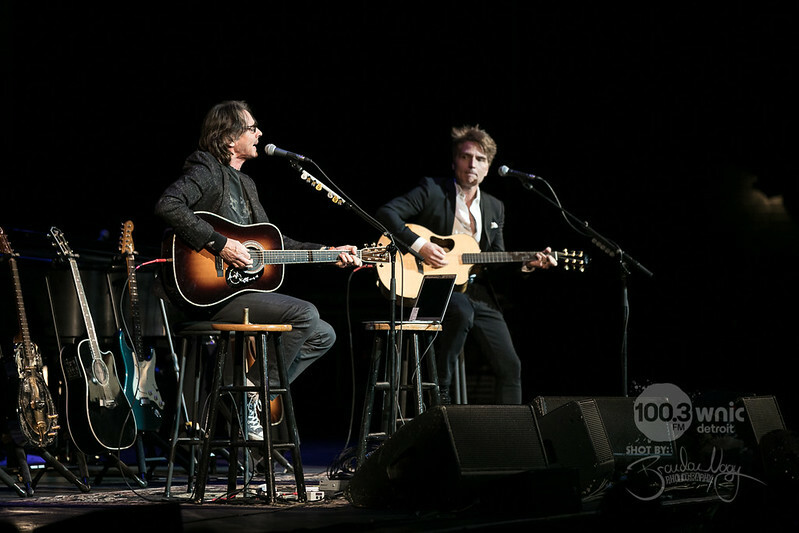 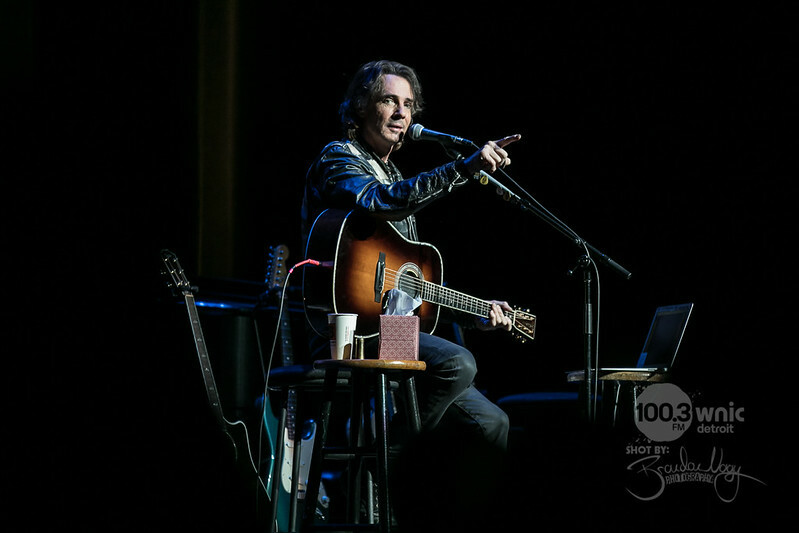 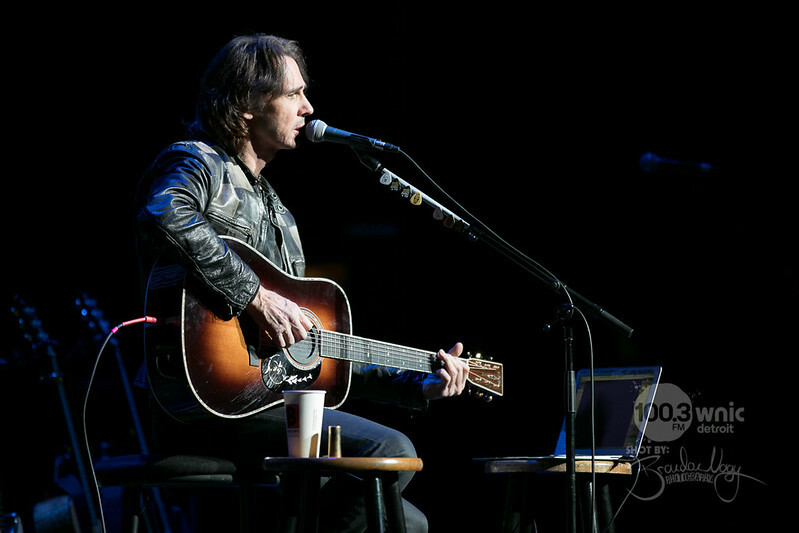 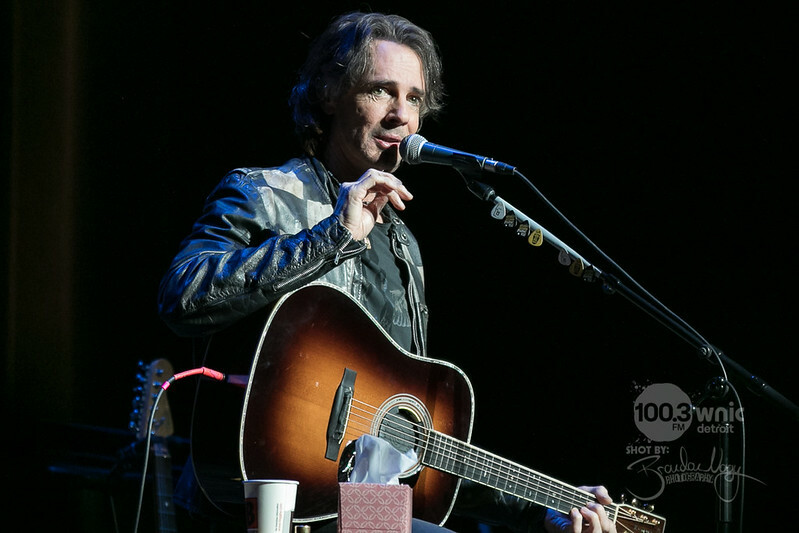 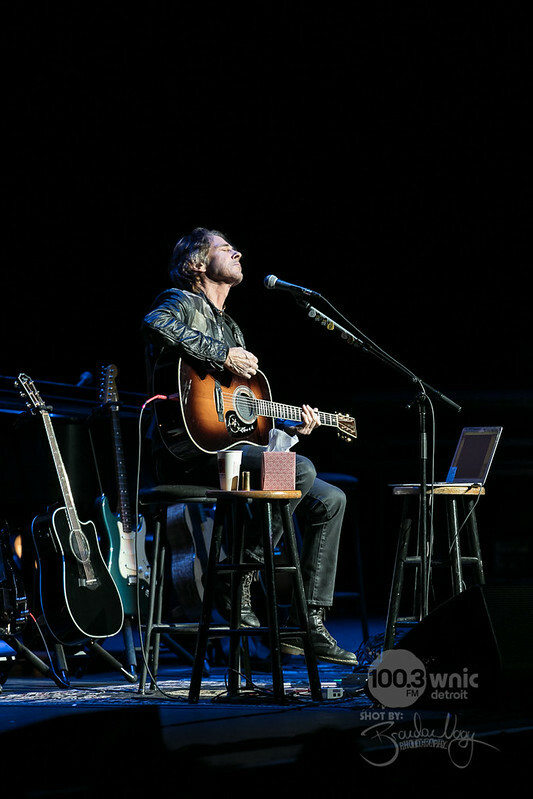 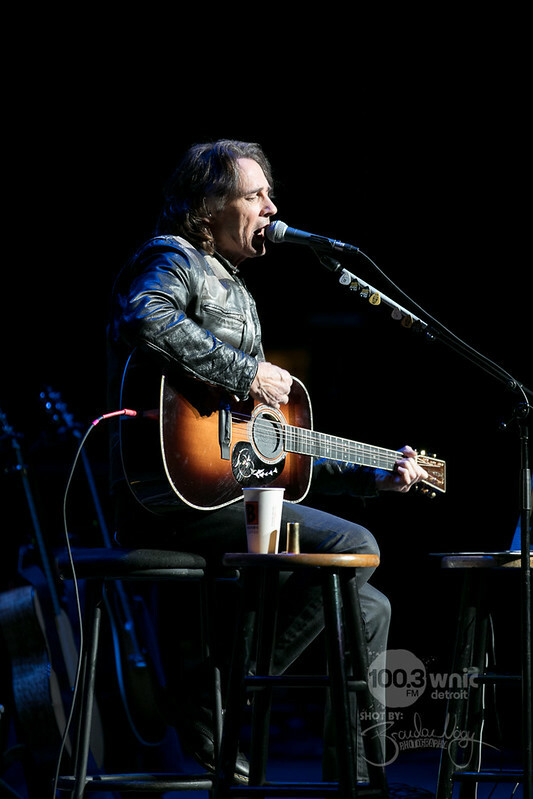 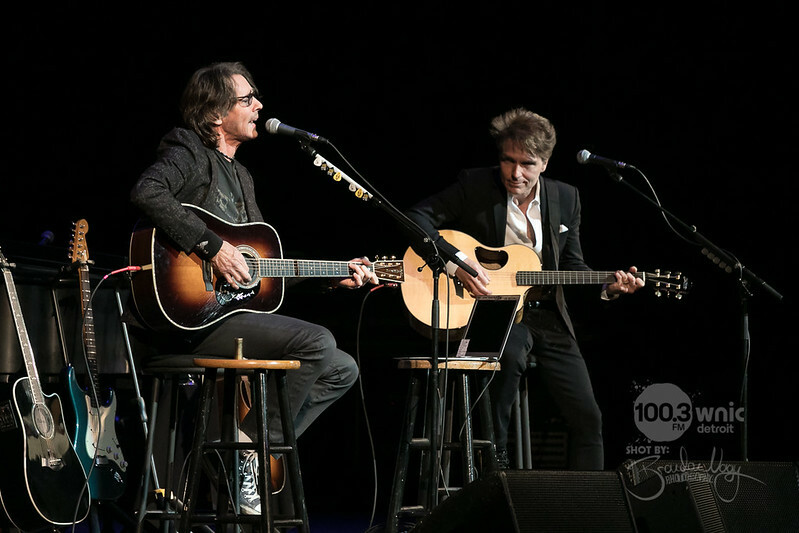 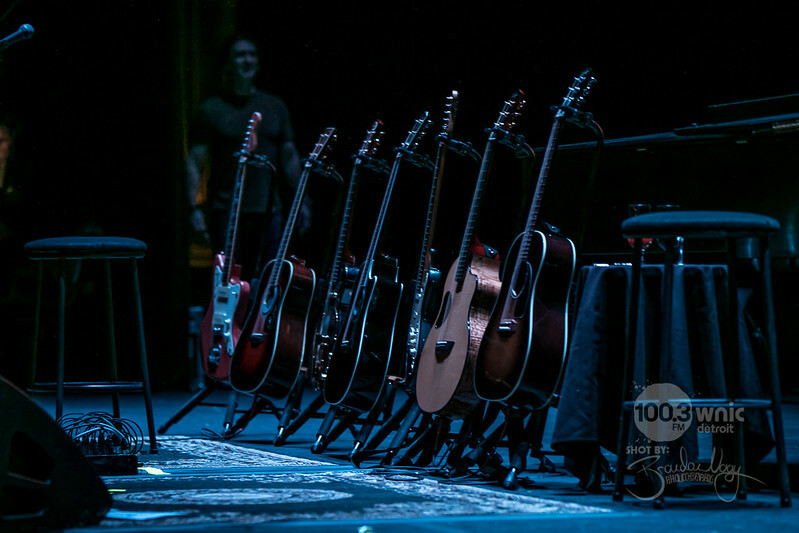 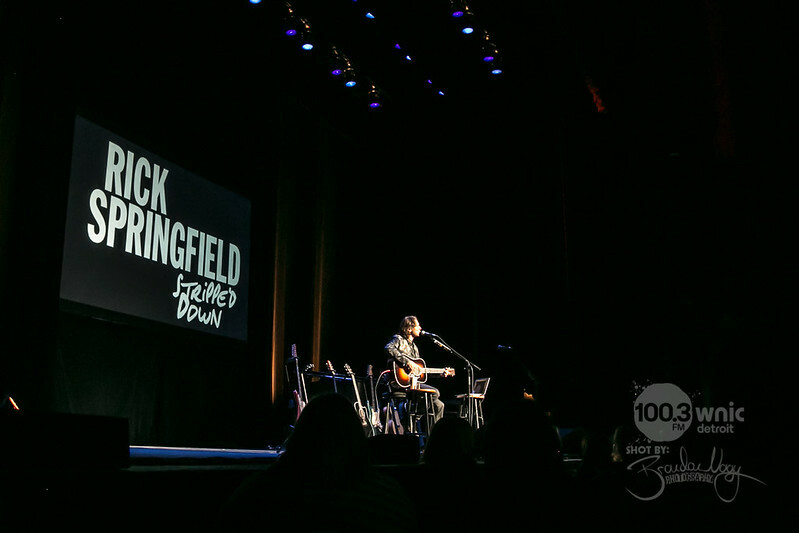 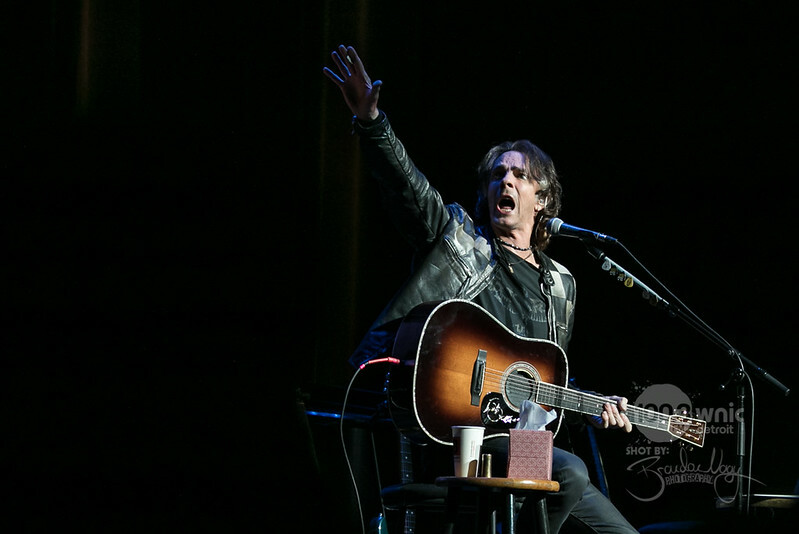 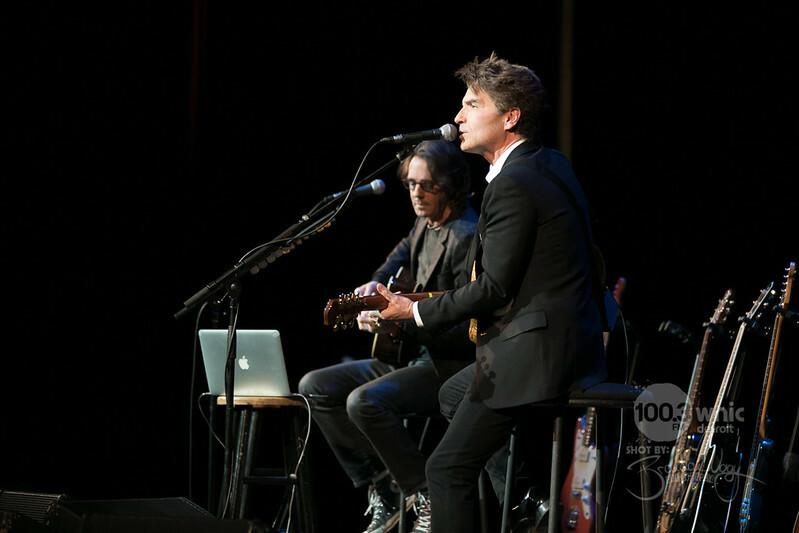 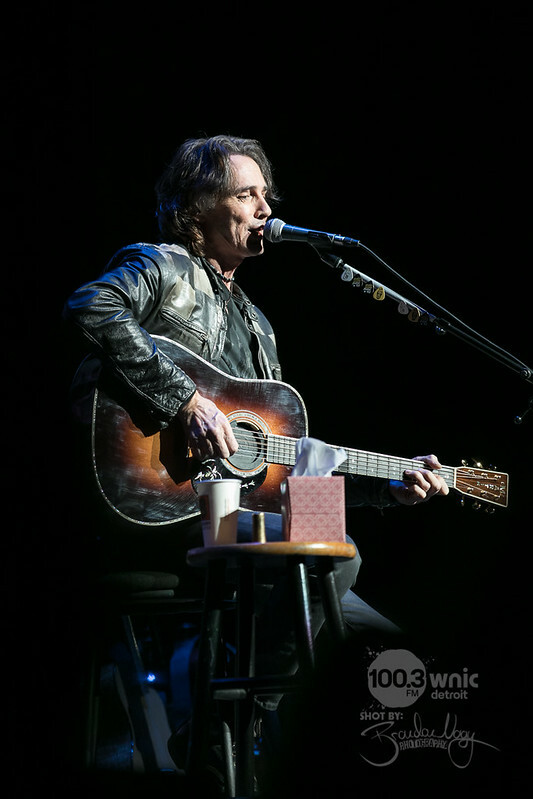 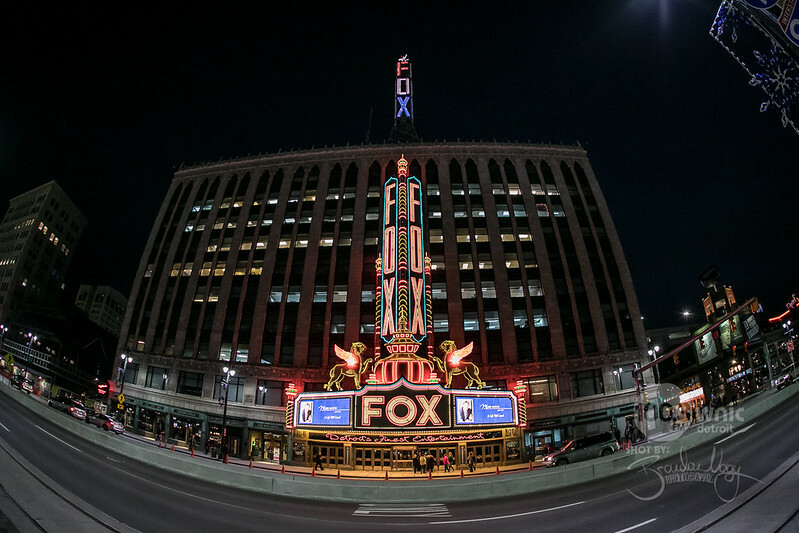 Rick Springfield and Richard Marx brought their acoustic tour (Stripped Down) to The Fox Theatre just after Valentine’s Day. 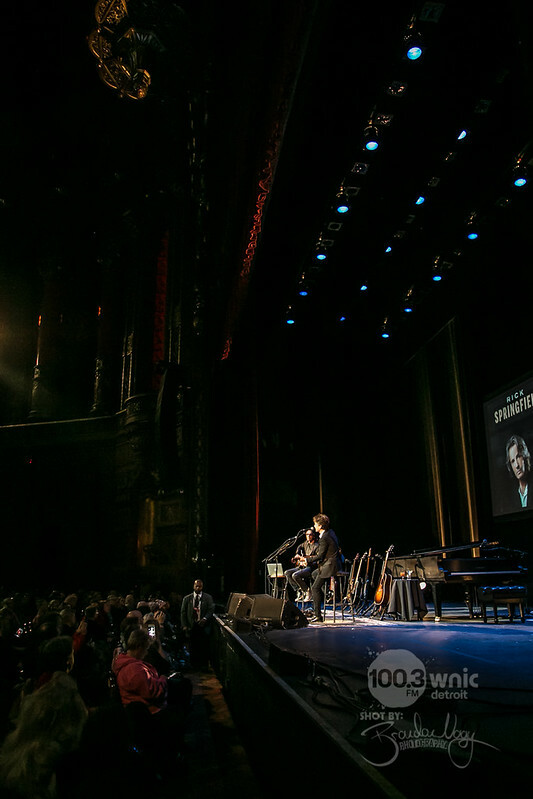 The concert opened up with Jay Towers in the Morning introducing the duo who began their performance by singing together. 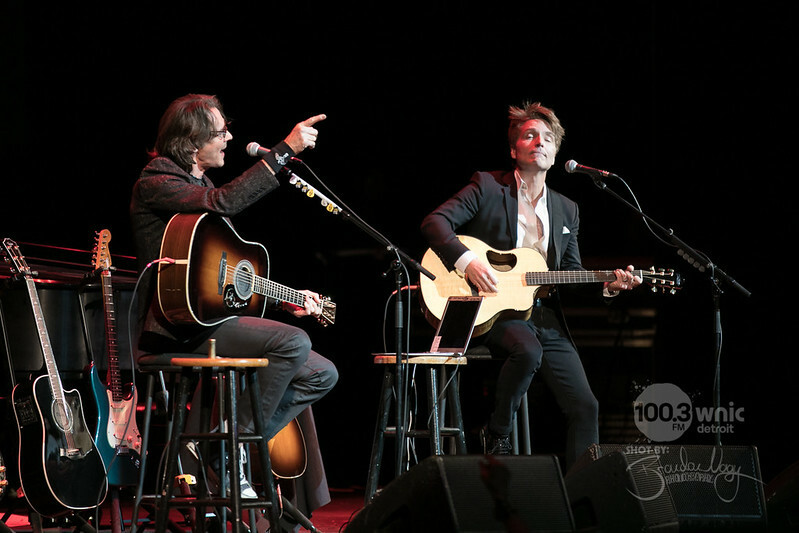 Then Richard and Rick had the stage to their own running through the greatest hits such as ‘Jesse’s Girl’ and N*SYNC’s ‘This I Promise You’. 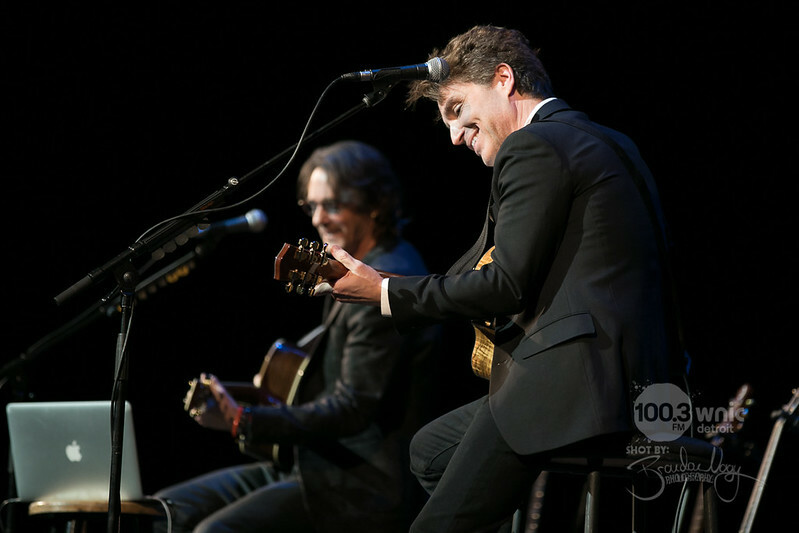 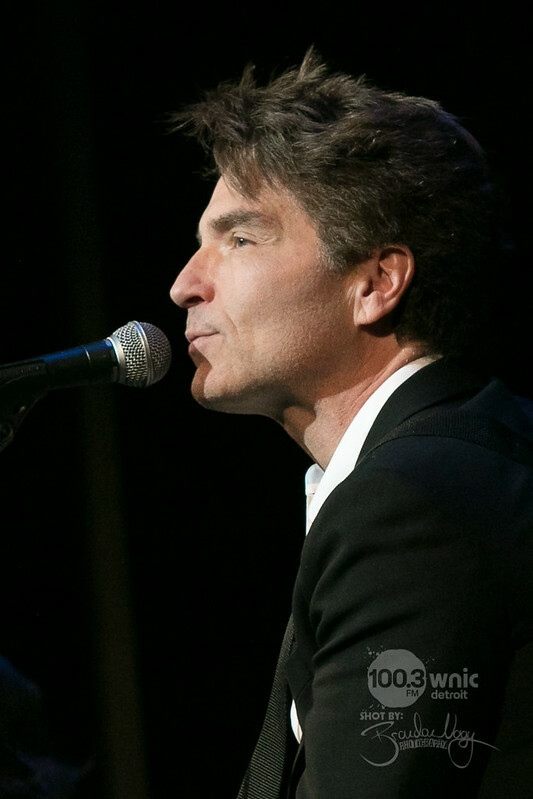 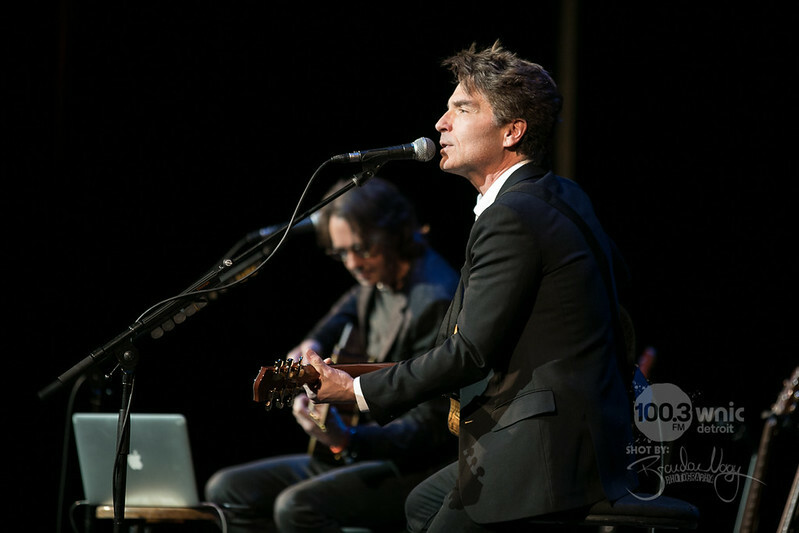 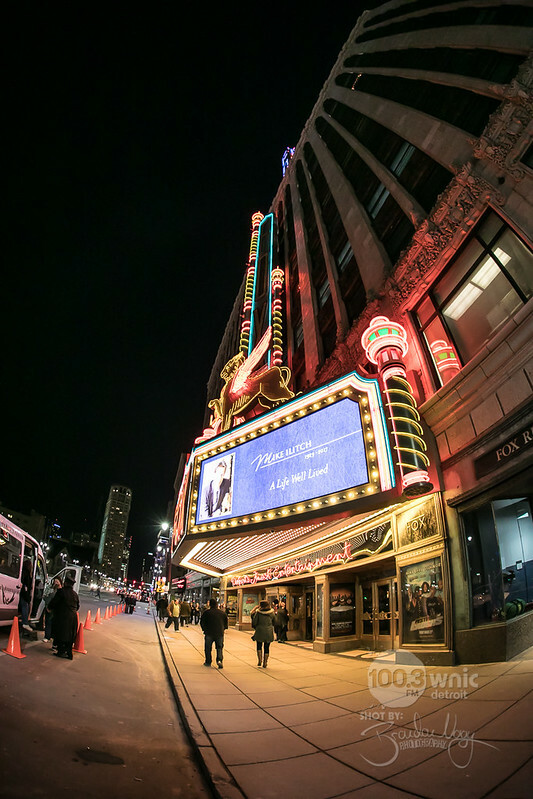 Photos of the show were taken for 100.3 WNIC on February 16, 2017. 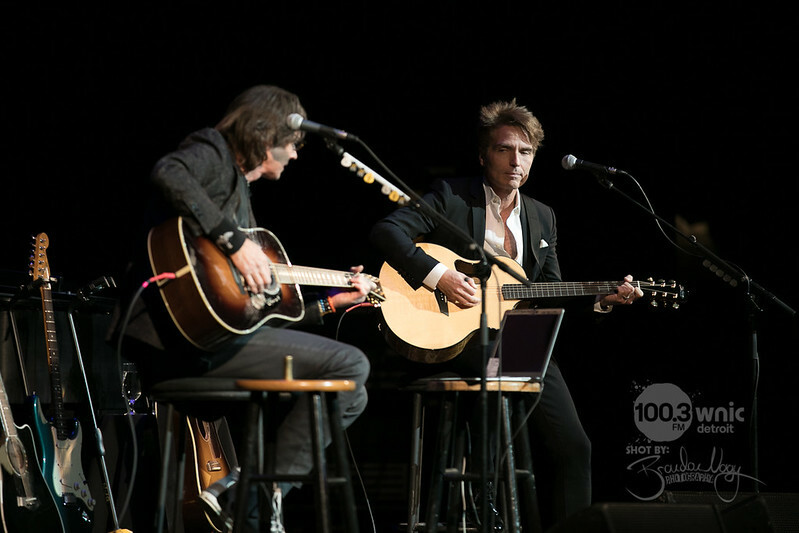 I was also fortunate enough to meet both of them backstage after photographing their concert! 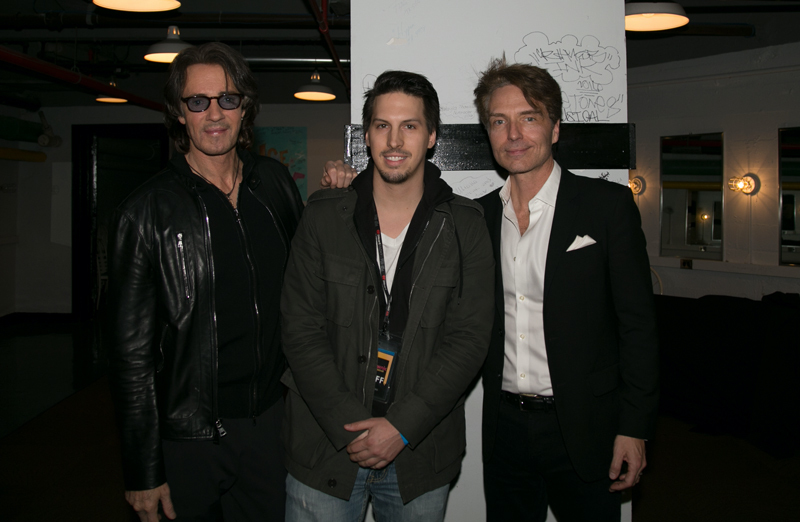 Both guys were very humble. 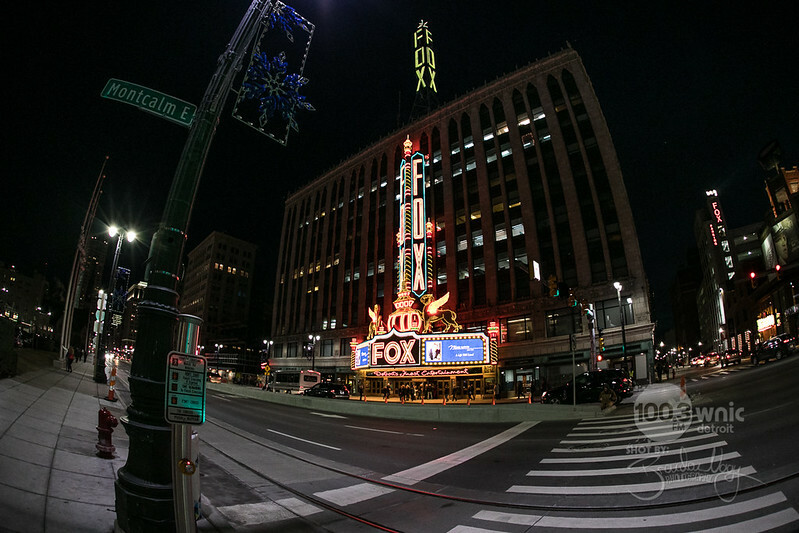 It was a really fun evening working and hanging out with WNIC!